Dori and I adopted Gracie at birth after a high risk pregnancy. She was in intensive care for over two weeks with a “slight, general and non- specific” neurological condition. This just meant that they didn’t know what was wrong with her. Her condition was a mystery. In the first three years of Gracie’s life, trips to Children’s Hospital became routine. We have lost count of all the nights spent in the hospital. 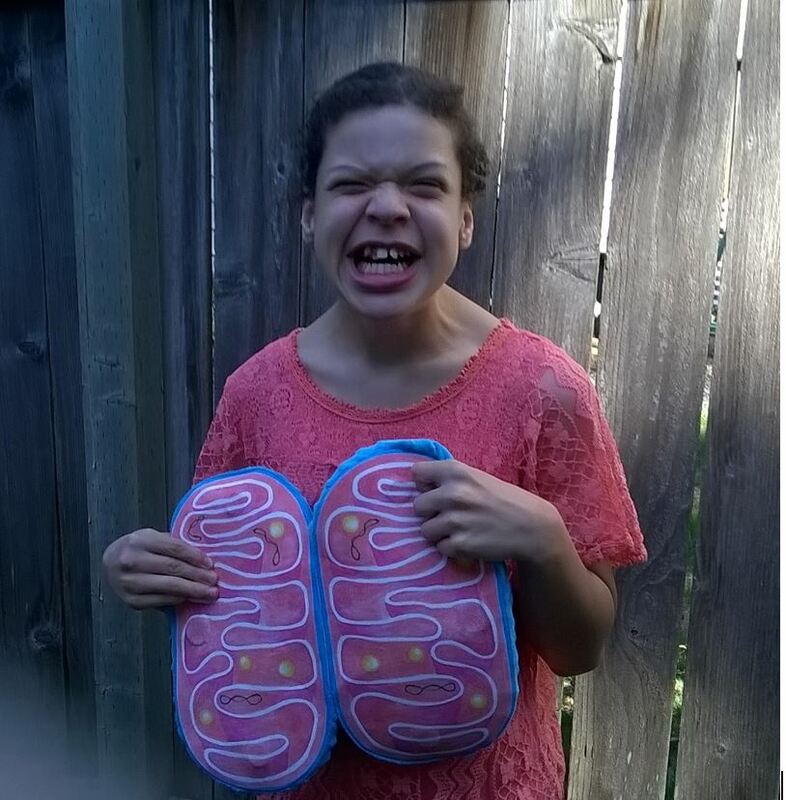 Her condition remained a mystery for three years until Dr. Saneto diagnosed her with a mitochondrial disorder and began treatment. It seems that Gracie’s life is just flying by. We cannot believe that she has started her last year of middle school and is in the 8th grade. It seems like it was just yesterday that she was born and spent her first 3 weeks of her life in Intensive Care. As an 8th grader, and after a rather rough last year of school, things have gotten off to a great start. She has a new main Special Education teacher and also new aids this year so of course new things and personalities to navigate. PE is still the class of choice! As a family, we again got the chance to do some family “getaways” again and see a lot more of the Pacific Northwest. Most places include a hot tub and wide open spaces or hikes. We also started doing little adventures after camp where we would draw something out of a hat and go on a hike, walk or bike ride. Gracie is an exceptional young lady and very determined. We could never repay the people that have helped with Gracie’s progress and future abilities. A huge thanks goes out to Russ Saneto, Phil Morgan, Marge Sedensky and Sihoun Hahn, for their dedication to not only helping us but continuing to find a cure for all of our kids.